Great photos Alex. 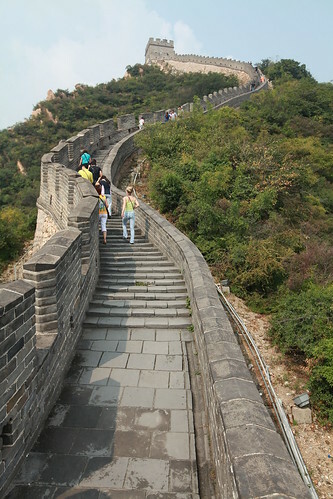 You are right, Ba Da Ling is a great spot,not least as the wall seems to coil round like a snake. I’d love to see this one day! Great photos! Thanks! Cheers for dropping by my blog! Thank you for dropping by! Cheers! Thanks for visiting my blog. 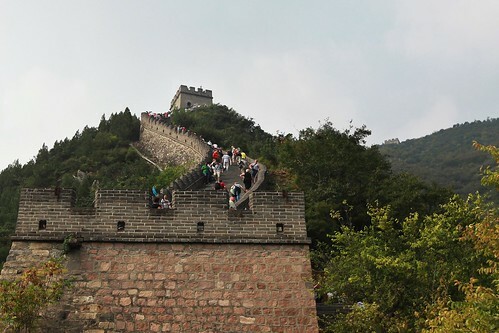 It has been a goal of mine to visit the ‘wall.’ Great shots. All the best. 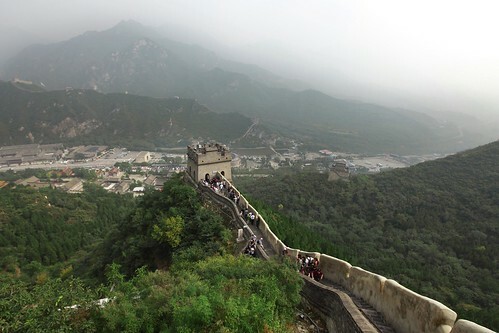 I never explored that part of the Great Wall, must be great for photography! Ya! It was a great photography opportunity there! Thanks for your comments!! Thanks for dropping by too! I like the composition in these images. They give great perspective… one gets a real sense of the size and majesty of the Wall. Thank you so much for your lovely comment! Your comment means a lot to me! Cheers! I have that same shot (last photo) from my Canon A-1 35mm when I was there in ’98. Need to scan all of those. You remind me of the beauty of China. Nice! China is indeed a vast land with much to offer! Cheers!